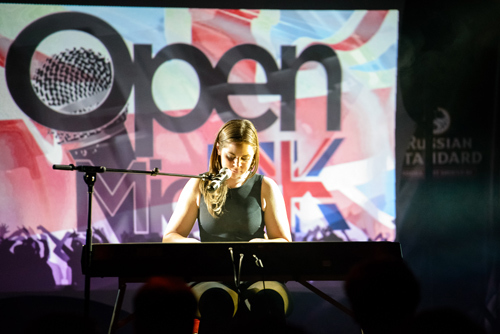 Totie Southwell performed at the Open Mic UK National Grand Final at the NEC on Saturday and won a Future Music Showcase Prize in the Over 21 category. The prize is an invitation to the Future Music Showcase with the opportunity to being signed by a record label. Totie is very excited about this and is waiting for the details and dates for this. Congratulations Totie from the Henley Herald.